Gravitation explained not like Einstein imagined it. Aetherial force. The latest scientific exaltation about the gravitational waves made me put my view in this short post. In few science forums, I threw the idea that the „gravitational waves“ might actually be waves in the aether which the Michelson-Morley and other experiments couldn’t find. Of course, it was met with laughter and mocking. In one instance the discussion went off topic, arriving at the point of the relativity of simultaneity. Another idea of mine which debunks Einstein’s SR. Anyway, let’s move to the subject. What if gravity is a push-force applied by the aether to the objects in the universe. That will require the gravitational [aetherial] force to be much stronger than it is believed to be. Imagine the aether as a very strong force which is everywhere and in everything. It penetrates the matter and loses its force with the amount of the mass on its path. Such penetration will not allow having „aether wind“ which Michelson-Morley experiment was relying on in order to have different readings for the speed of light. 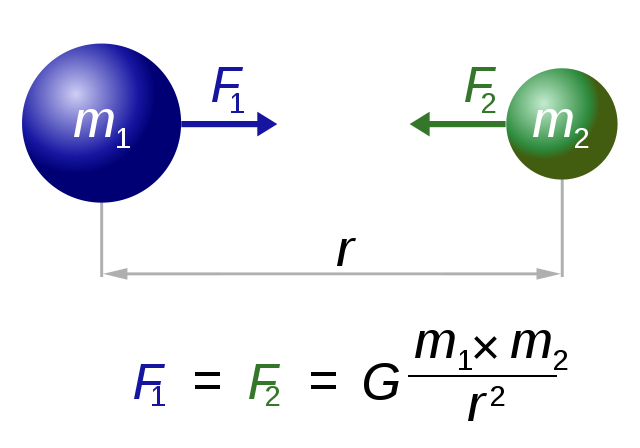 Having an aetherial force applied from all sides, the gravitation will depend on the amount of the mass staying between the measured object and the aether. In that context, the mass of the Earth reduces the aetherial force from one side while on the other side there is an uninterrupted aetherial force. Hence the „attraction“ between the earth and the objects on it. In other words, the uninterrupted aetherial force from above is pushing us to the earth, while the aether which penetrates the earth from beneath works on us with a lower force thus giving weight to the body. The more mass under our feet, the smaller the opposite aetherial force is, the heavier we are. that an object positioned, let say, in the Gotthard base tunnel, 2.3 km under the mountain, will be lighter than measured at the same altitude outside of the tunnel. The mass of the mountain over the measured object will decrease the aetherial force and we will measure smaller gravitational force at that place, compared to the same altitude outside the tunnel. 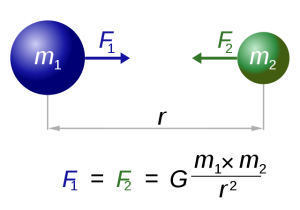 We should also expect that on a moving object, the aetherial force increases relative to the speed of the object, which results in slowing down the clock’s rate due to the increased aetherial [gravitational] force, which was the case with Hafele-Keating experiment. If we repeat the experiment and measure the gravitational force inside the airplanes, it should be relative to the rate of the clocks; faster clock rate – lower gravitation, slower clock rate – higher gravitation. Gravitation explained in this way, gives a sensible explanation for the light arriving with 1.7 sec. after the „gravitational wave“. A binary neutron star merger will create ripples in the aether, which ripples will travel faster than the light which travels in it [the aether]. Please excuse my English and poor terminology. следваща писаница80% ДЕБИЛИ? Много ли са, малко ли са или са достатъчно?